A Wild Safari Prehistoric World Pteranodon model. A fantastic model of the flying reptile Pteranodon. 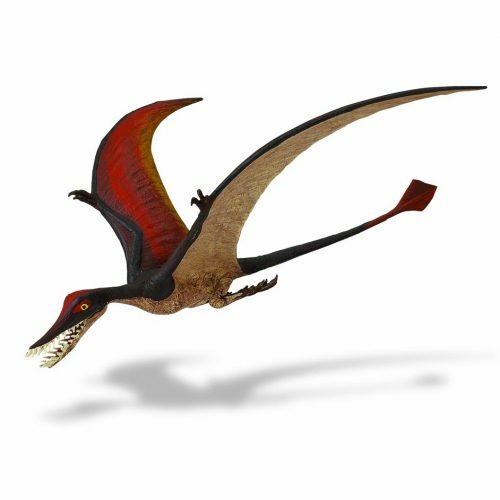 A stunning model of the flying reptile called Pteranodon. A wonderful Pteranodon model. A Wild Safari Prehistoric World Pteranodon pterosaur model. Length 8 cm approx. Height 10 cm approx.